The Ebon Free PowerPoint Template is great for any science teacher or organization that focuses on chemistry or biology. The Ebon Template comes with images and graphs accent the science theme. This Free Science Template uses compounds as the main theme of the Ebon Template. 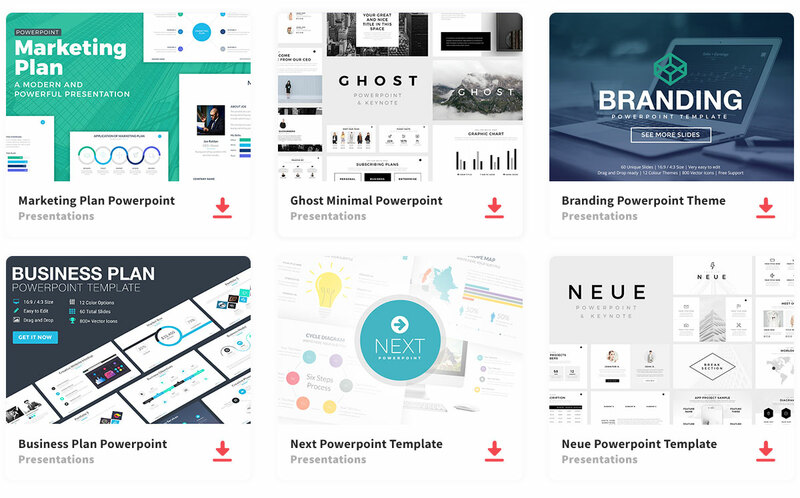 These compound run throughout the whole presentation in grey and light blue colors to add flair to your presentation without being the main attraction on the slides. In addition to the background compounds, the template comes with example photos of beakers and test tubes. The Ebon Template can be downloaded in PPT format and can be used in PowerPoint and Google Slides. All slides are editable so that colors and images can match the desired color scheme of your company. The Ebon Free PowerPoint Template comes with vector images, graphs and text boxes that can be edited to suit your text and data.